It’s so incredible for us to receive updates from our communities that talk about how an individual has been impacted by a program. 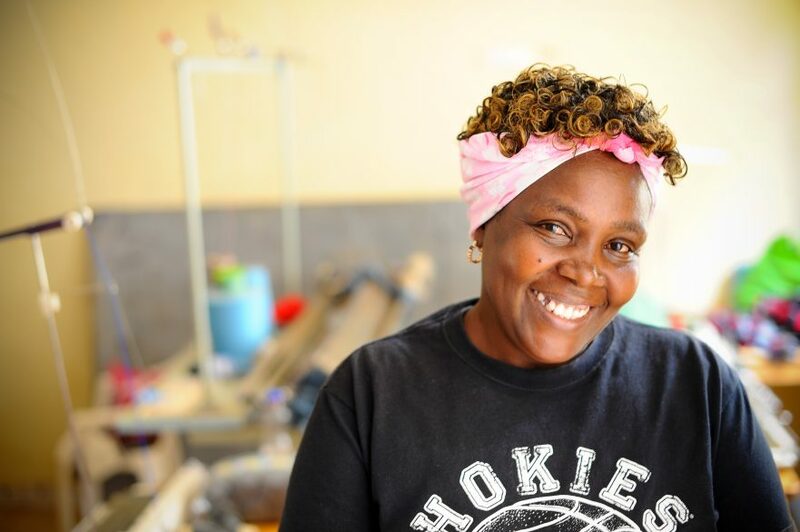 Check out Peris’ testimony and learn about the ripple effect that the Blessed Hands Knitting Facility has had on her life. Thank you to everyone who loves and supports Karogoto community. Your generosity is changing lives!